Authors: Hao, B., Gong, W., Ferguson, T.K., James, C.M., Krzycki, J.A., Chan, M.K. 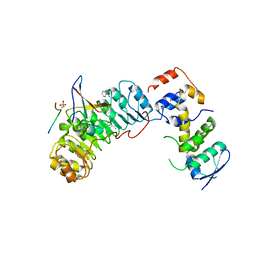 Cite: A new UAG-encoded residue in the structure of a methanogen methyltransferase. 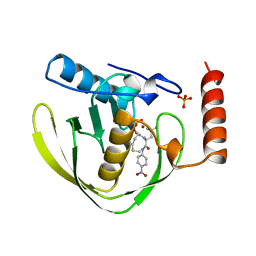 Authors: Hao, B., Isaza, C., Arndt, J., Soltis, M., Chan, M.K. 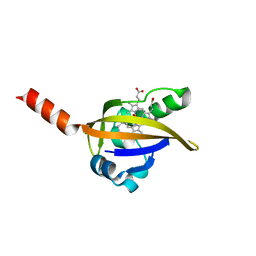 Authors: Hao, B., Zhao, G., Kang, P.T., Soares, J.A., Ferguson, T.K., Gallucci, J., Krzycki, J.A., Chan, M.K. 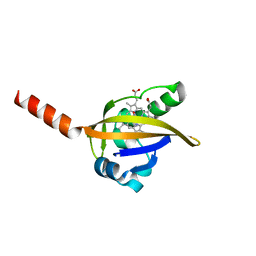 Authors: Hao, B., Zhang, N., Schulman, B.A., Wu, G., Pagano, M., Pavletich, N.P. 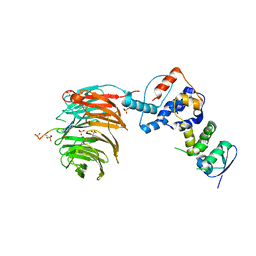 Cite: Structural Basis of the Cks1-Dependent Recognition of p27(Kip1) by the SCF(Skp2) Ubiquitin Ligase. 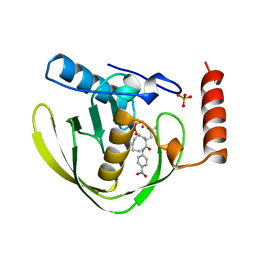 Authors: Hao, B., Oehlmann, S., Sowa, M.E., Harper, J.W., Pavletich, N.P. 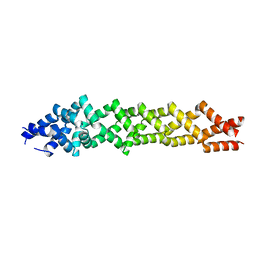 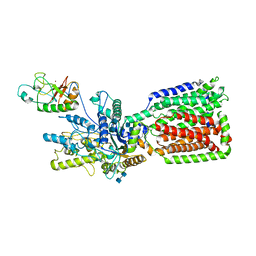 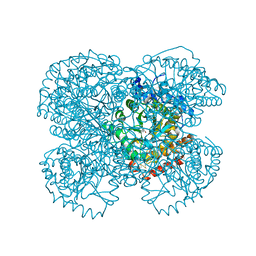 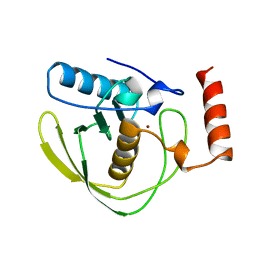 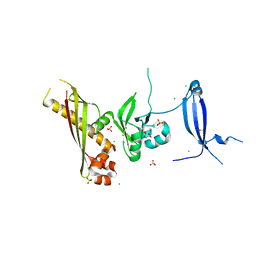 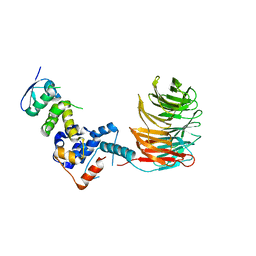 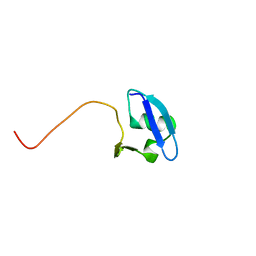 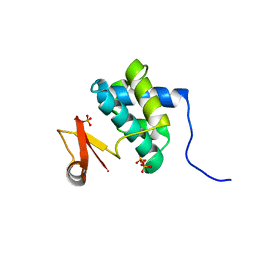 Cite: Crystal Structure of the Catalytic Domain of the Bacillus cereus SleB Protein, Important in Cortex Peptidoglycan Degradation during Spore Germination. 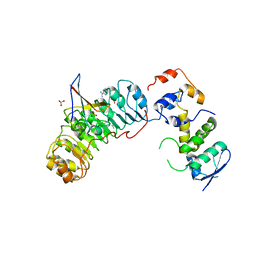 Authors: Li, Y., Setlow, B., Setlow, P., Hao, B. 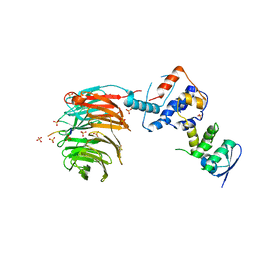 Cite: Crystal Structure of the GerBC Component of a Bacillus subtilis Spore Germinant Receptor. Authors: Li, Y., Jin, K., Ghosh, S., Devarakonda, P., Carlson, K., Davis, A., Stewart, K., Cammett, E., Rossi, P.P., Setlow, B., Lu, M., Setlow, P., Hao, B. 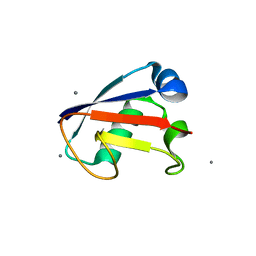 Cite: Structural and Functional Analysis of the GerD Spore Germination Protein of Bacillus Species. 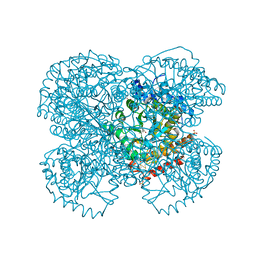 Authors: Chan, M.K., Gong, W., Rajagopalan, P.T.R., Hao, B., Tsai, C.M., Pei, D.
Cite: Crystal structure of the Escherichia coli peptide deformylase.